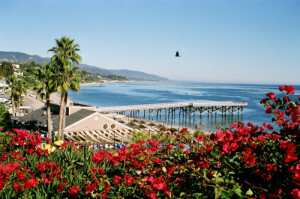 Advanced Onsite Water (AOW) has served as the Project Manager and Wastewater Treatment and Recycling Engineer for this 280-unit beachside mobile home park and the Beach cafe restaurant for 16 years. AOW designed and permitted a completely new wastewater collection, treatment, and disposal system for the 60,000 gpd mobile home park. Using AdvanTex secondary treatment, UV-ozone disinfection, small-diameter variable grade sewers, and subsurface drip dispersal/irrigation, the system performed well until the owner decided to recycle the water. By combining the wastewater from the Beach Cafe located on the same property with the mobile home park, AOW engineered a new recycled water plant. This plan, developed in a highly collaborative and mutually beneficial permitting strategy with the LA Water Board, will produce 85,000 gpd of recycled water. AOW directed a team of 10 firms of engineering, architect, and biologist consults. The project will use the Ovivo MicroBLOX and use less space than the two previous systems, freeing up valuable land. Construction completion: 2019. Advanced Onsite Water engineered the wastewater system for this remote abbey. 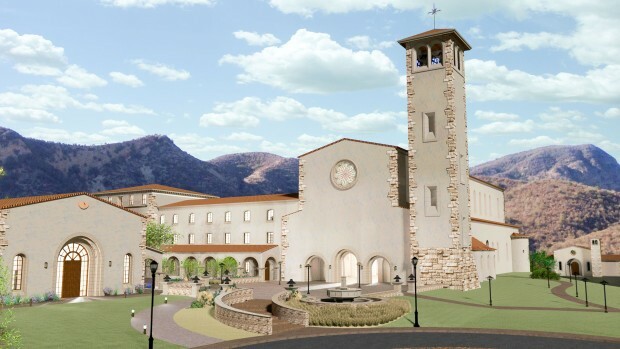 The new monastery, convent, church, school, and chapel development will have a 10,000-gpd advanced treatment system using AXMAX technology. Approved by Orange County with a minimum of comments, the system will treat, filter, and disinfect the water for vineyard irrigation. The automated controls will have remote monitoring capabilities transmitted by radio and Wi-Fi for continuous access by an operator. The treatment process’s low energy footprint will help keep operating costs down. 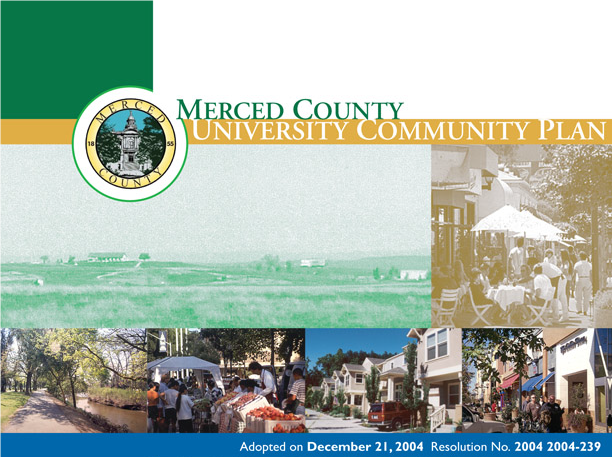 Barbara Bradley led the development of a comprehensive integrated water, wastewater, water reuse, and storm water management infrastructure plan for a new 25,000-person community near the University of California, Merced County campus. 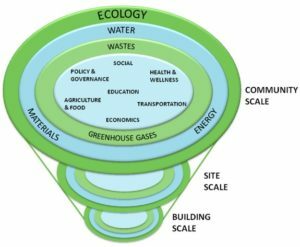 She integrated numerous sustainability approaches and conducted agency meetings for permitting and focus group presentations. She had senior sustainability review over all aspects of the planned community. 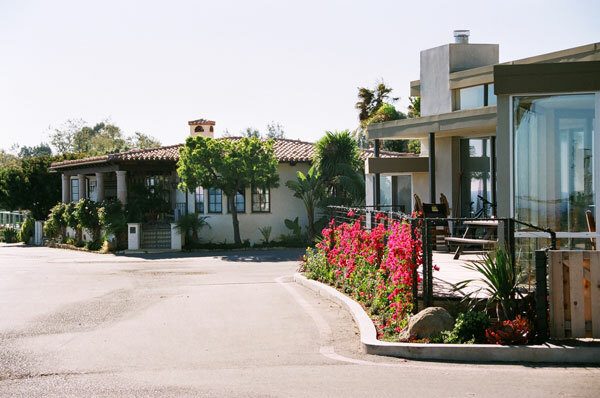 Advanced Onsite Waterdeveloped reuse options and overall concept of integrated water systems for rainwater, stormwater, and recycled water for agriculture, landscaping, and toilet flushing. We produced construction drawings for Phase 1 using an EcoFluid water recycling plant. Development is residential/mixed use/agricultural: final buildout 2,500 homes. De Luz Development Wastewater Treatment, Disposal, and Reuse Systems – Riverside County. 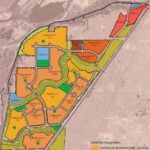 Advanced Onsite Water developed wastewater permitting strategies for a new 80-lot residential development. Developed system design, and costs for two advanced treatment systems with subsurface drip dispersal for large 80-lot residential development. Ongoing project. 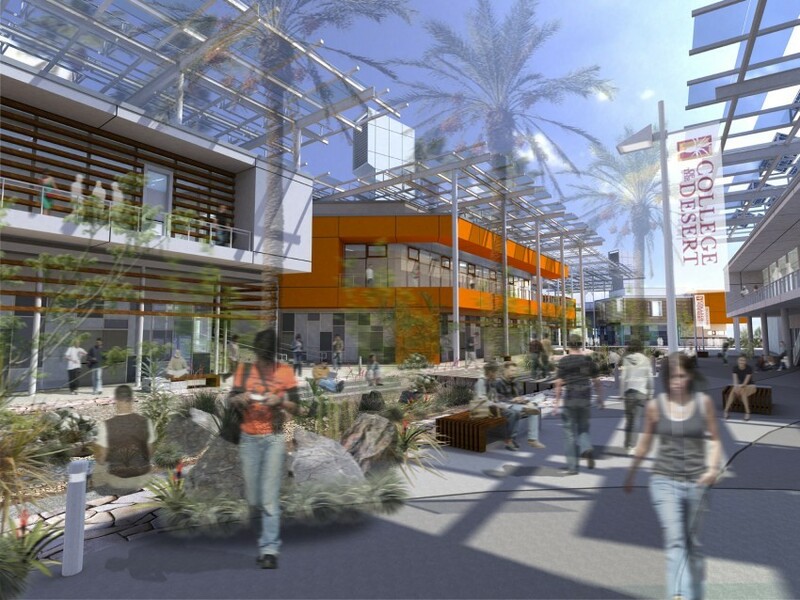 Water and Energy Design Guidelines for a New College Campus, College of the Desert – Palm Springs. Advanced Onsite Water developed concrete and very specific design guidelines for all water-related aspects of the college’s West Campus, covering educational buildings, cafeterias, maintenance areas, and landscaped areas. These guidelines were incorporated into the architect team’s contract and construction plans.